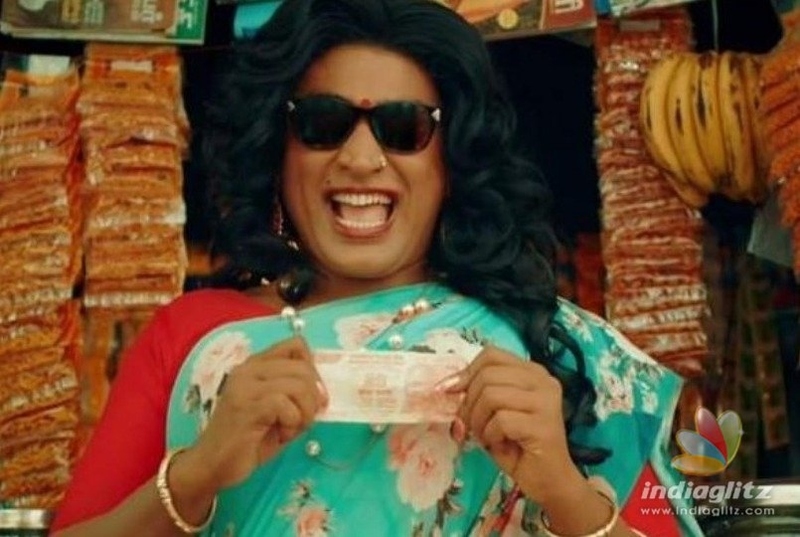 Vijay Sethupathi has portrayed the role of a transgender Shilpa in the recently released critically acclaimed movie 'Super Deluxe' directed by Thiagarajan Kumaraja. 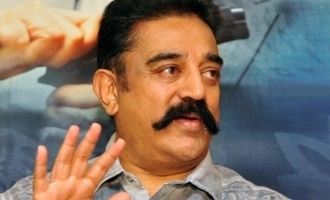 Praises have been unanimous regarding the story and conception of the director and VJS brilliant portrayal. However a few transgenders through a facebook post have expressed disappointment over the representation of their gender in the film. Transgender actress and social activist Revathi has taken strong exception towards the scene in which Shilpa confesses that she had helped in the abduction of two small children who later are made to beg on the streets. Revathi sees that as demeaning on her gender and says none of them would do that for money or anything else. There are two others who have spoken in the said video who are also not happy that a married man with a child can then become a transgender as all of them have experienced the transformation from age thirteen. 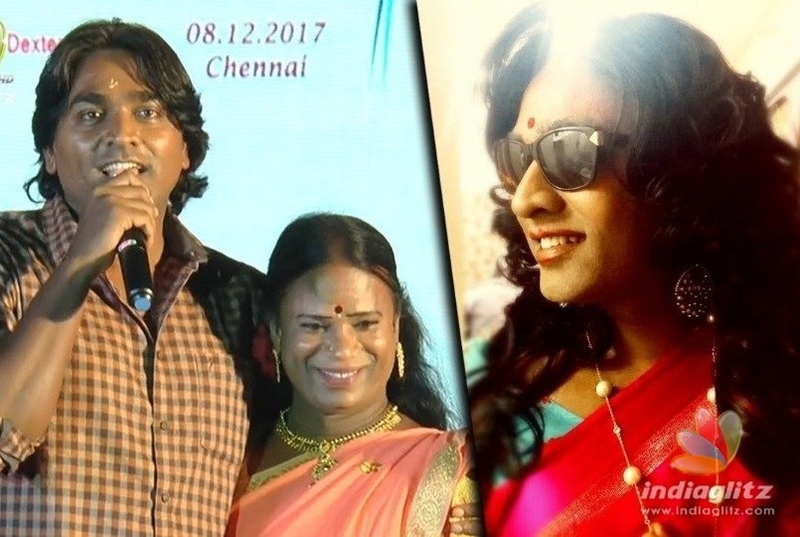 The transgenders are demanding the arrest of Vijay Sethupathi as they feel he should have had the responsibility of checking the authenticity before accepting the role and should never have done scenes that put them in bad light. You can watch the full video below.